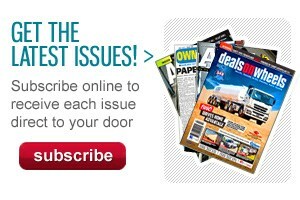 Fuel saver: Innovative teardrop trailers can cut fuel consumption by up to 10 percent, DHL says. 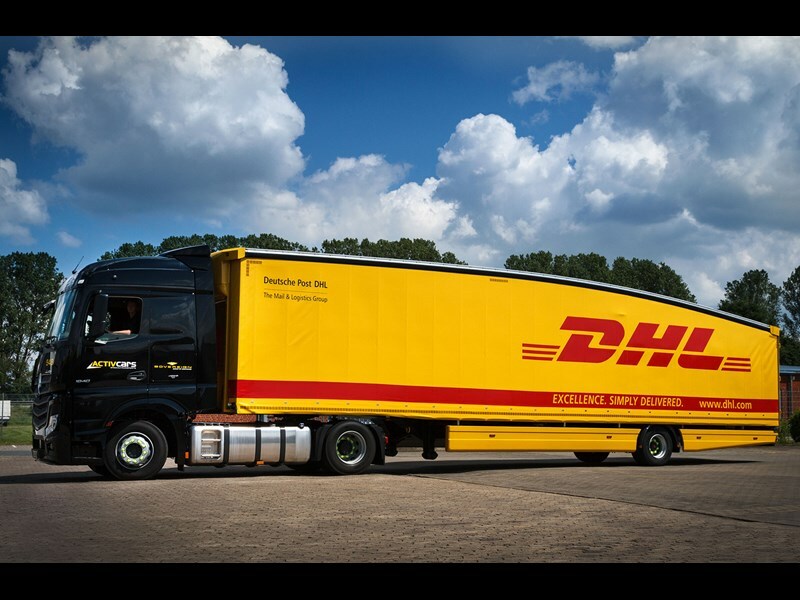 Postal and logistics firm DHL has rolled out new fuel-saving aerodynamic trailers for its French and German operations. The trailers feature a curved teardrop-shaped roof that reduces air resistance, and DHL says the design can cut fuel consumption by up to 6 to 10 percent compared to regular trucks. More than 1,100 teardrop trailers are already in service in the United Kingdom, and DHL says the expansion of the units into France and Germany underlines the company’s commitment to reducing the environmental impact of its operations. "We are working hand in hand with our customers towards greener solutions. Adding this new vehicle for heavy load transport is one example where both of us benefit from the optimised aerodynamic shape and a reduced carbon footprint," DHL executive Tom Jeroense says. 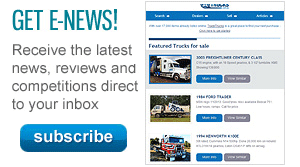 The trailers have been designed specifically to meet European legislation requirements. Along with the curved roof, the trailers feature forward-swept front bulkhead to reduce turbulence and lightweight recyclable blade panels to help reduce fuel consumption, among other features. 2019 RUSSELL HEALE TANDEM STANDARD MODEL. PRICE EX. GST.